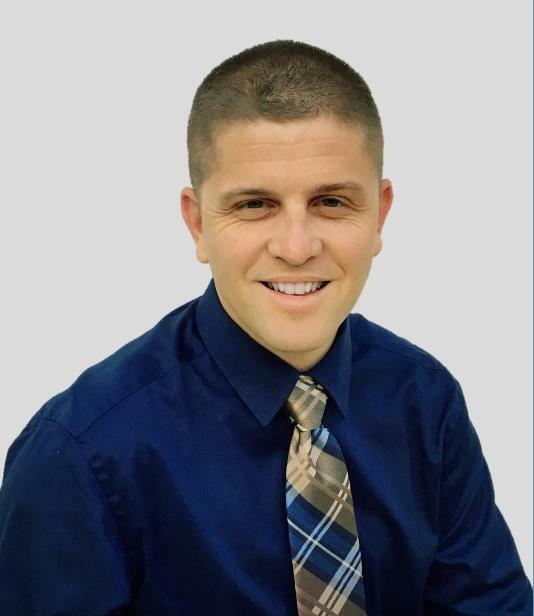 Chad is a Florida Native with extensive knowledge of the local area. He was born and raised in the Daytona Beach area, graduated from Seabreeze High School and later Daytona State College with a bachelor's degree in business. Chad comes from a long lineage of hard working Floridians, his Mother Susan Raymond is a well-known Residential Real Estate Appraiser and Realtor with over thirty years of experience in the Volusia and Flagler county areas and his Father, Ralph Raymond is a Pilot with Southwest Airlines and has over forty years of aviation experience. Chad's Great Grandfather and Great Uncle were pioneers in the early development of Volusia County and the greater Daytona Beach area; responsible for clearing land for residential development, paving roads, creating regional building plans, and serving in advisory capacities for long term growth and economic advancement in the area. During his senior year of High School, Chad enlisted in the United States Airforce and attended basic training at Lackland Air Force Base in June of 2003. After basic training, Chad graduated from technical training school at Keesler Air Force Base where he specialized in technology and cyber operations. During his military career, Chad has been stationed at Robins Air Force Base in Georgia, MacDill Air Force Base in Florida, and he has been involved in numerous deployments and exercises. With over fifteen years of military service, Chad is still currently enlisted in the Air Force Reserves and has reached the rank of Senior Master Sergeant. To date, Chad has been awarded with two Meritorious Service Medals and three Air Force Commendation Medals for his service to his Country. In the Spring of 2006 Chad began his career as a Deputy Sheriff with the Volusia County Sheriff's Office. After attending the Basic Law Enforcement Academy at Daytona State College and Field Training at the Sheriff's Office, Chad worked on patrol in numerous areas of Volusia County and was later promoted to Criminal Investigator where he worked in multiple capacities investigating high profile criminal enterprises. After ten years of service with the Sheriff's Office, Chad retired in February of 2016 to pursue his dream career in Real Estate. During his law enforcement career, Chad received multiple awards including the highly coveted "Sheriff's Award" given only to those who have demonstrated exemplary service above and beyond the normal call of duty. Chad has resided in Palm Coast for the past ten years where he and his wife are currently raising their two boys Luke and Logan. Chad enjoys a variety of hobbies including: Hunting, Fishing, Surfing, Kite Boarding, and Paddle Boarding. He is currently a State Registered Trainee Appraiser and is pursuing his state credential as a Certified Residential Real Estate Appraiser. Chad is very ambitious, has an entrepreneurial spirit, and values excellent customer service in business above all else.